Alright, so it looks like that you are someone who has just got a new SSD and want to move your Windows 10 to the same. Well, congratulations! You just upgraded your Windows PC for good! SSDs are a great way of improving the performance on your machine. 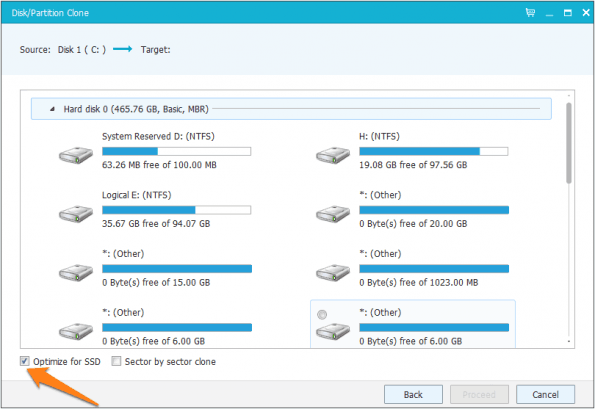 There are a lot of benefits of getting a SSD over a Hard Disk Drive. Well, the speed remains the best one. Anyways, a lot of users requested that they need a guide on How to Move Windows 10 to SSD Without Reinstalling. So, here we are with the same. Without wasting any more time, let us jump right into it. Should we? Now, since you already had a Windows 10 PC and you just replaced your old Hard Disk Drive with a new SSD. You might want to retain all your settings and data which you had on the Hard Disk Drive. 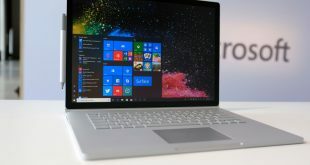 Well, in order to do this, we need to create a backup of old Windows and restore the same on your Solid State Drive or SSD. 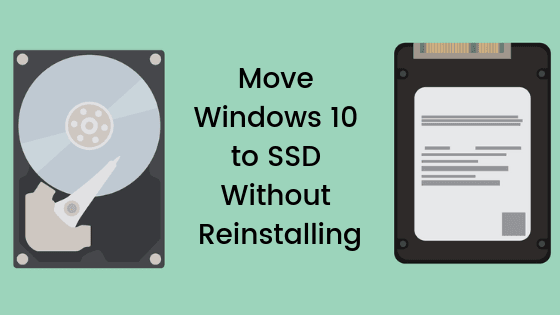 There are a few methods using which you can move Windows 10 to SSD without reinstalling. Today, in this post, we would be listing three such methods. With that being clear, that being said, let us now take a look at our first method. Should we? First of all, you need to download and install the AOMEI Blackupper Standard on your Windows 10 PC. Now, you need to connect your SSD and your HDD to your Computer. 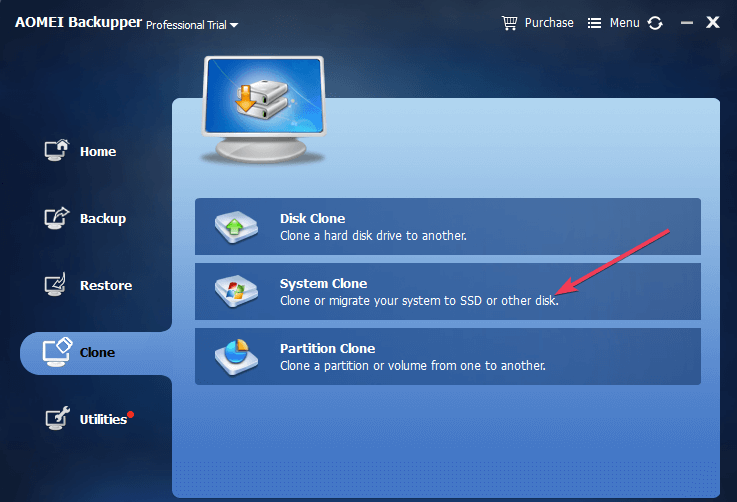 Once done, simply launch the AOMEI Backupper Standard on your PC and go to Clone > System Clone to start the process. Now, on the next screen, you would be asked where you wanna clone the data to. Simply select your new SSD and proceed. Wait for the cloning process to get completed. It might take a while, so please be patient. Once the process has been completed, shut down your PC. Now, remove the HDD and boot your Windows 10 PC on the brand new SSD. That’s it! 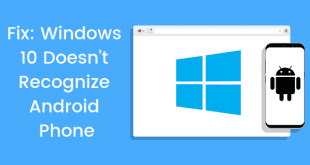 You have suceessfully Moved your Windows 10 to SSD Without Reinstalling. Did that worked for you? No? Well, in that case you can try moving your Windows 10 from HDD to SSD without Reinstalling using our next method. 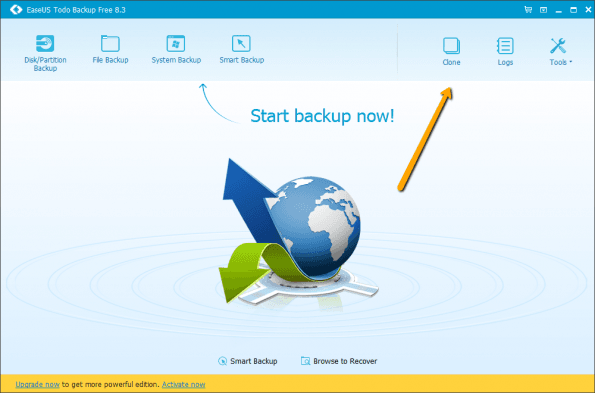 First of all, you need to download and install the EaseUS ToDo Backup on your Windows PC. Now, open the EaseUS ToDo Backup Software you just installed on your computer. 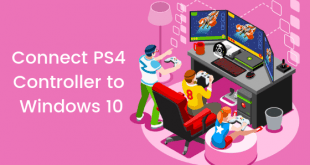 Connect your SSD to your PC. Now, click on the Clone option from the top right corner of the window. Here, select the Volume (HDD) which contains the current Windows Installation. It would be the C: drive for the most PCs. Once selected, click on Next button. On the next screen, select the SSD Volume to which you wanna move the data to. Also, select the Optimize for SSD option from the bottom left corner. Now, wait for the cloning process to get completed. It might take a while, so please be patient. That’s it! 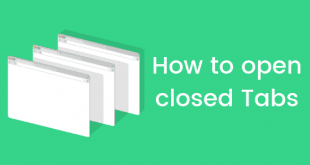 You have suceessfully Moved your Windows 10 to SSD Without Reinstalling using EaseUs ToDo Backup Software.